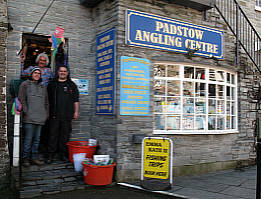 Padstow Angling Centre is a mecca for every keen angler. 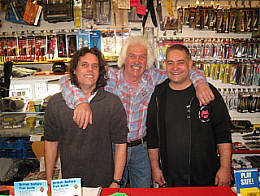 There you could meet Ed Schliffke known as "The Rockhopper" and his friendly staff. They will give you every help to catch fish, whether you are experienced or a novice.  Based on Ed`s love and knowledge of over 40 years on the spectacular North Cornish Coast. 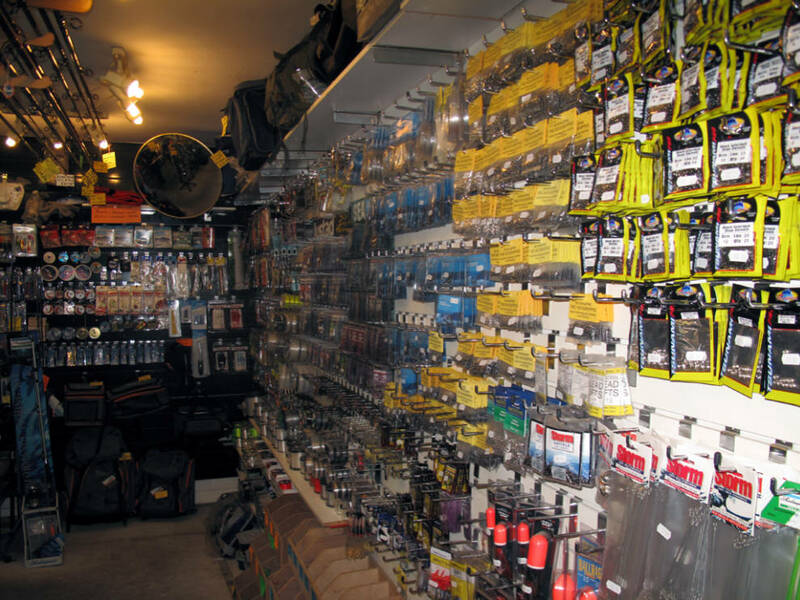 Apart from a comprehensive stock of fishing tackle, the staff can tell you what species can be found and in which area, also the best times of the year and state of the tide to catch them. 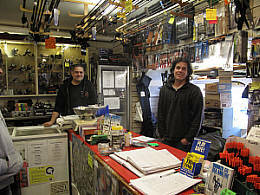 The shop will also provide the appropriate bait and correct tackle to fish with.